FIGURE 3 Multiple skin-colored, pearly papules representing sebaceous adenomas and carcinomas in a patient with Muir-Torre syndrome. 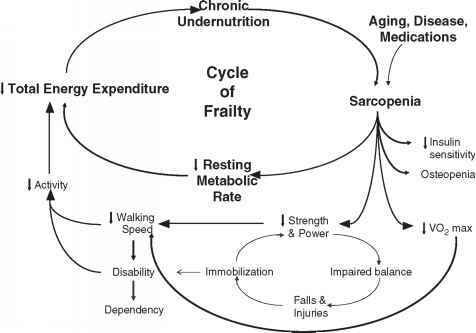 Courtesy of Dr. Daniel Synkowski, University of California San Diego. 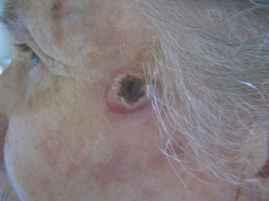 FIGURE 4 Keratoacanthoma. Erythematous nodule with heaped-up borders and a central crateriform ulceration. tumors, many of which exhibit the microsatellite instability characteristic to this syndrome, may be a marker for the mismatch-repair defect seen in MTS.